As a Girl Scout, one of my favorite activities was camping out at Camp Shantituck. We would cook dinner using our favorite campfire recipes, sing songs around the campfire, and put on performances if I remember correctly. So many memories were made around that campfire. 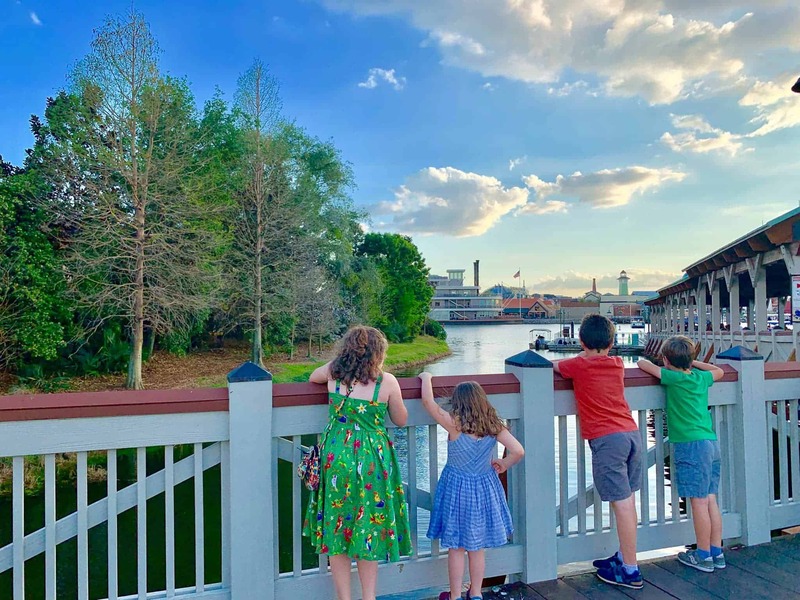 When I think about being a mom, I tend to be a boring mom. We make memories, but they aren’t always these big and elaborate things. 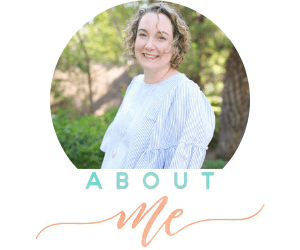 They are mainly simple with an emphasis on being present and showing my kids I love them. Sometimes they are silly and a little crazy. Like when we set up a tent in our living room. In our apartment. It sounded like a great idea at the time. Little did I realize, the tent would take up the WHOLE living and dining area. That went a lot better when the tent was in our backyard in North Carolina. But I was determined to make it work. We made it work alright. Next time though, we might just make a blanket fort and sleep under that. One of the things I want to do this Summer is to take my family camping. I would prefer “glamping” but we will see what happens. 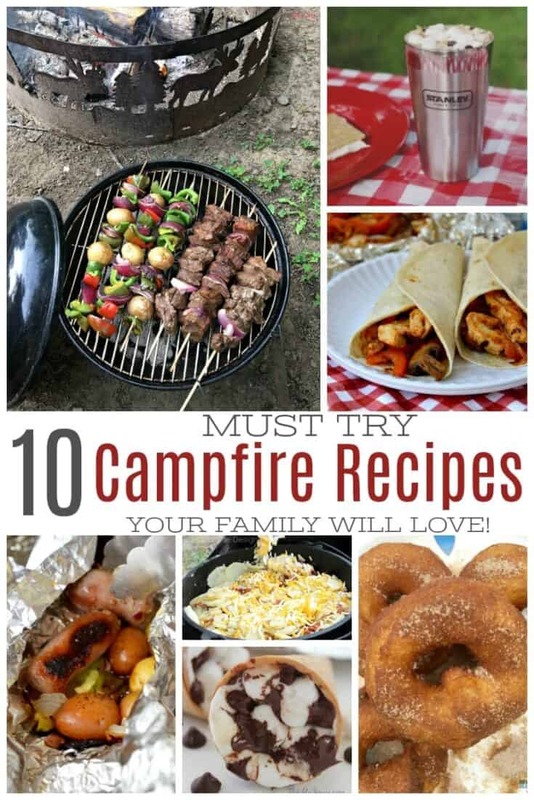 Here are some family-friendly campfire recipes I can’t wait to try. Quick, easy and delicious! 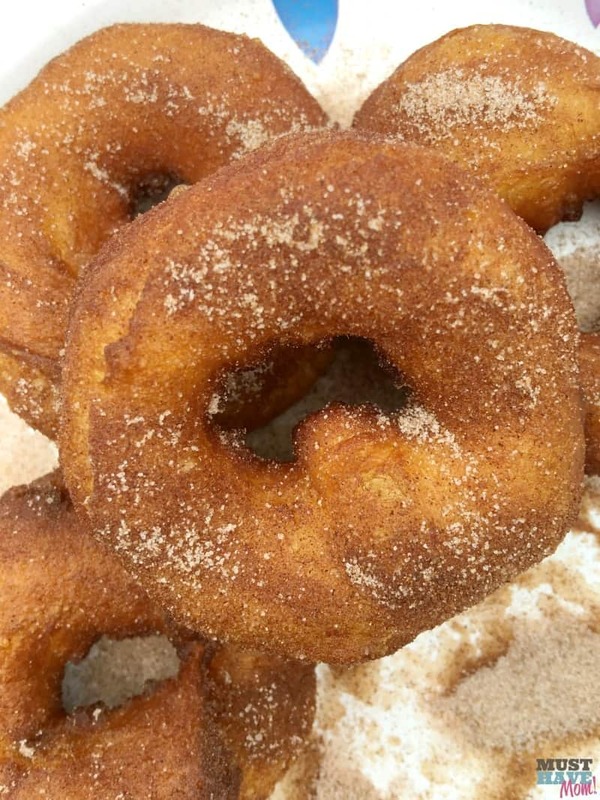 This tasty treat is sure to be a hit with the whole family! This salmon recipe looks absolutely tasty! The yummy homemade fish rub is sure to pack a punch of flavor, and so will the smoke from cooking over the open fire! I’ve definitely got to find one of those Pie Irons! 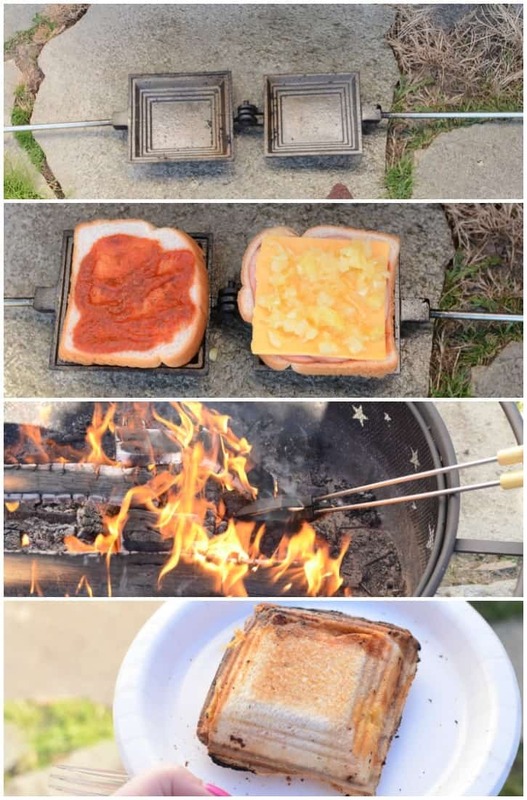 This looks like a delicious way to cook up a tasty meal over a campfire! 4. 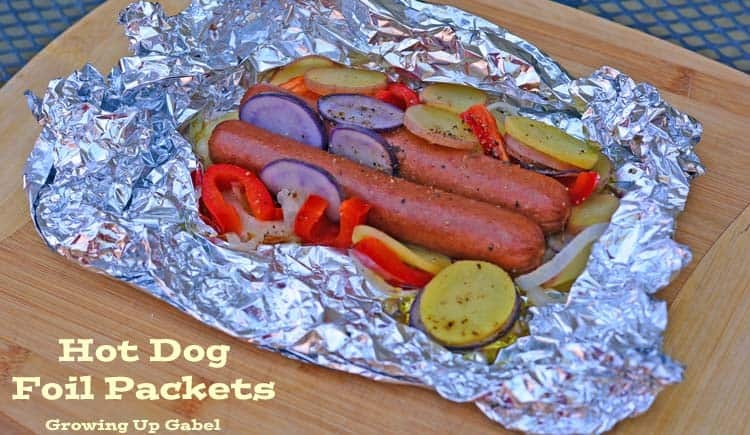 Brat & Veggie Foil Packet Meals – Who Needs A Cape? I love a good foil packet recipe! I especially love them because I can prepare them before we leave for the campsite, then all that’s left to do is cook it over the fire. Talk about the prefect camping meal! 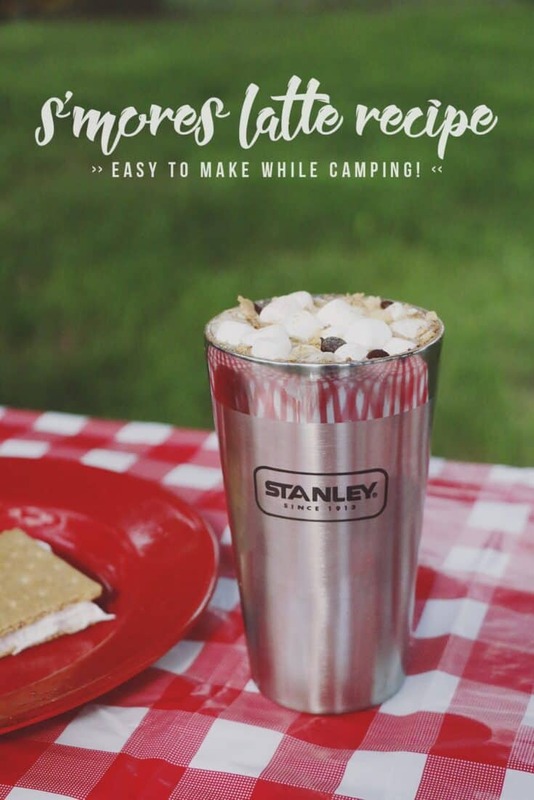 If you’re in need of the perfect drink whether you’re enjoying your campsite or at home wishing you were outdoors, this delicious S’mores Latte recipe is it! 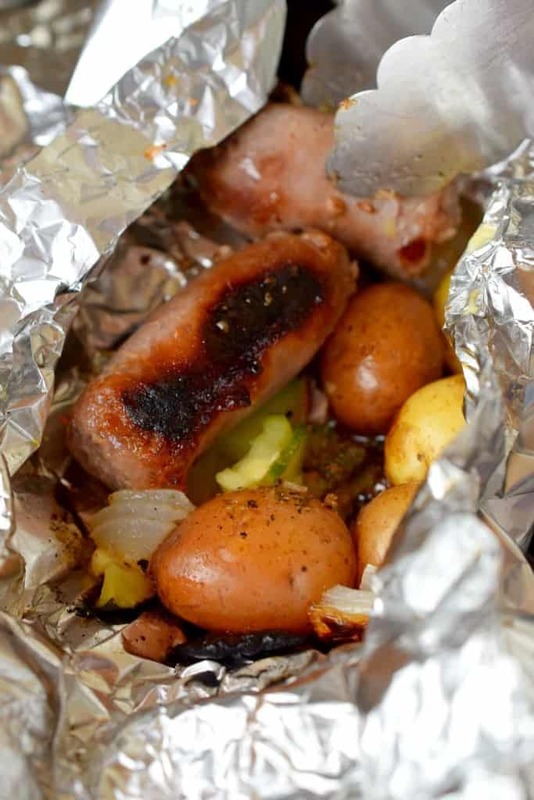 Another tasty foil packet recipe! 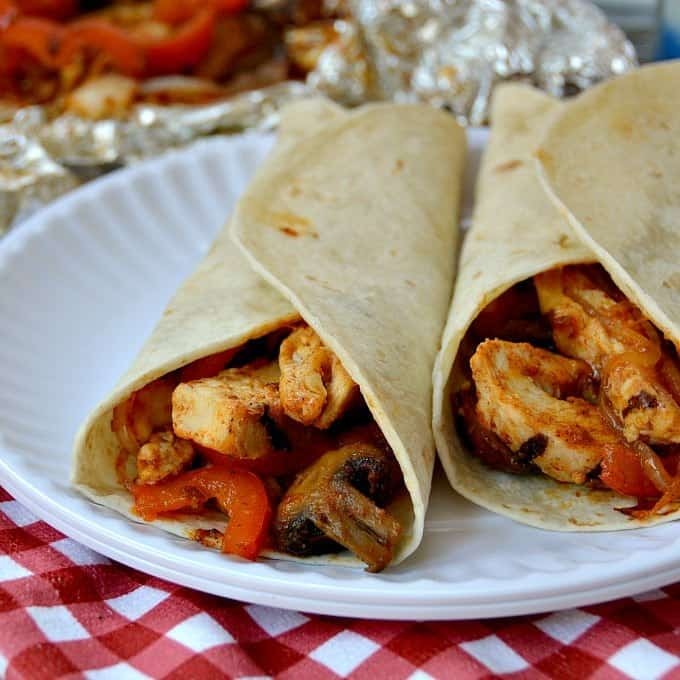 This one is perfect if you’re craving something for Mexican night – don’t forget to bring some extra foil to warm up your tortillas! 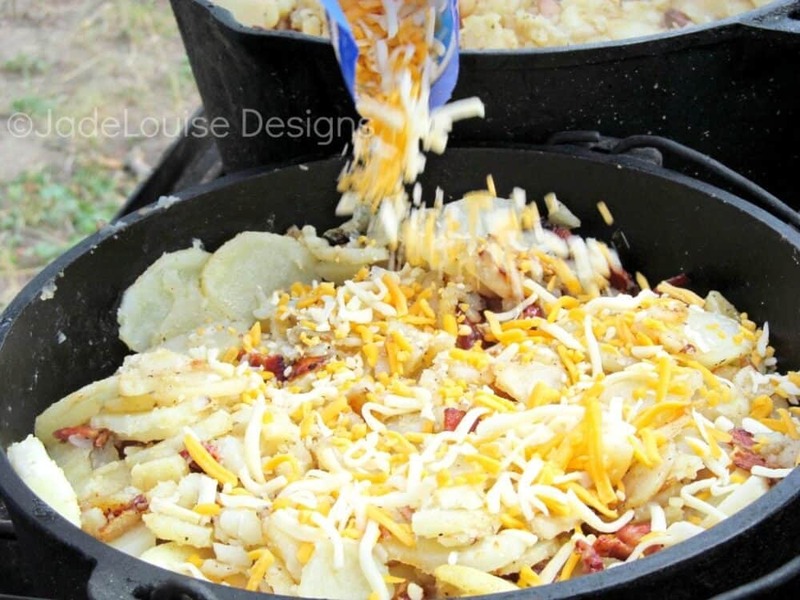 A dutch oven is basically a must for campfire cooking and this potato recipe is practically a guaranteed win! Whats better than cheese and bacon and potatoes when it comes to comfort food? They are really easy to marinate ahead of time and throw on the grill when you’re ready to make them. Quick and easy but incredibly flavorful! Make this goodness on you campfire or grill. Melty, ooey-gooey and chocolatey you better bring extra of these because I am pretty sure everyone will want at least two! Mix up your usual hot dog deliciousness and add in some veggies! YUM! 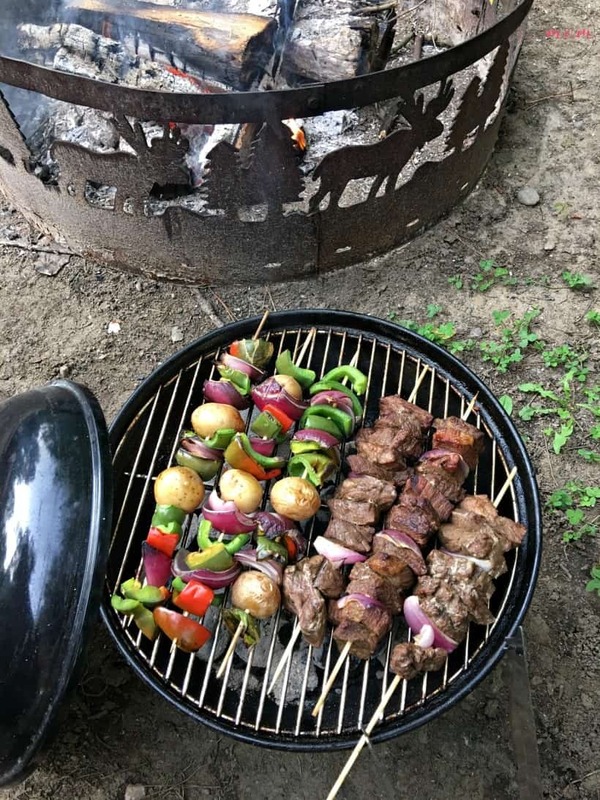 Do you have favorite campfire recipes your family loves to eat? Let me know in the comments!